Arthroscopy surgery is a type of surgical procedure that surgeons use to visualize, diagnose, and treat problems related to a joint. The word arthroscopy comes from two Greek words, “arthro” (joint) and “skopein” (to look). The term literally means “to look within the joint”1. Most people have heard the term ‘arthroscopic surgery’ because many well-known athletes and sports stars usually have the procedure done to help fix a sporting injury. But arthroscopic surgery isn’t just for athletes. It’s for anyone that has damaged joints, longstanding injuries that require surgery, or, in certain cases, where the diagnosis of a joint problem is not clear. Why is arthroscopic surgery necessary? Sometimes doctors don’t know exactly what is wrong with a joint. For example, a knee joint may be causing you pain and you may have had tests done, got an x-ray, and received an MRI scan. Yet even with all this information, it may not be clear what the exact problem is. This is when a diagnostic arthroscopy comes in handy. This procedure allows surgeons to visually inspect the joint while you are under anesthetic. Diagnostic arthroscopies are usually reserved as a last resort because they are more invasive. However, they can be very helpful in making an accurate diagnosis. 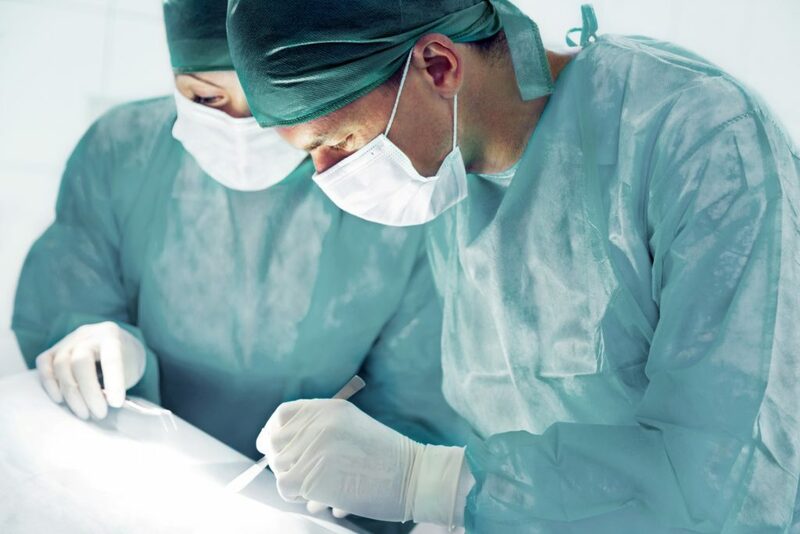 Arthroscopic surgery vs. traditional ‘open’ surgery. Before arthroscopic surgery, the diagnosis and treatment of a joint were done using traditional ‘open’ surgery. Open surgery is like arthroscopic surgery but the incision (cut) made to fix the joint is much wider and deeper. Both types of surgery still require the use of anesthetics and special equipment in an operating room or outpatient surgical suite. However, unlike traditional open surgery, arthroscopic surgery makes a small incision (about the size of a buttonhole) just around the joint. The surgeon then inserts a narrow tube attached to a fiber-optic video camera through the hole. They can view the inside of your joint on a high-definition TV in the operating room to better understand what’s going on. Arthroscopic surgery is less painful. It can require less recovery time. Arthroscopic surgery can occur on an outpatient basis without the need for an overnight stay in a hospital. An inpatient stay is often needed with open surgery. During arthroscopic surgery, the surgeon will make a small cut in the skin next to the joint. After inserting the arthroscope (a small tube) through the hole, your surgeon will then examine the inside of the joint and fix any problems they notice2. This will usually happen under general anesthetic, although sometimes a spinal or local anesthetic is used. Tell your doctor if you have any allergies to any medications or if you are on any blood-thinning medications (like aspirin or warfarin). Talk to your doctor about any concerns you have about the procedure. Arrange to have someone drive you home after the procedure. You almost certainly won’t be in a position to drive. After the procedure, you may need to rest your joint for several days. You may not be able to drive for 24 hours. If your stitches aren’t the type that dissolve over time, they will be removed in 7 to 10 days. What should I know about NSAIDs and Arthritis? Joint problems can really be quite painful for the people who have to deal with them, especially if they are in severe pain as a result. That is why some procedures, such as arthroscopic surgery can be so helpful. As the article points out, it can help to treat the joint problem and relieve a lot of the pain that you might be dealing with.